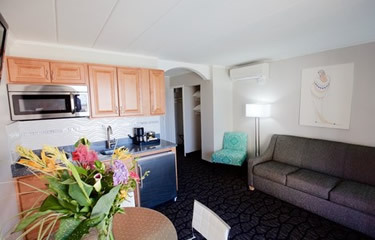 In-Room Coffee, Microwave, Refrigerator, Television, Hair Dryer, Personal Bath Amenities, Individual Heat & Air Conditioning, Private Balcony if available. 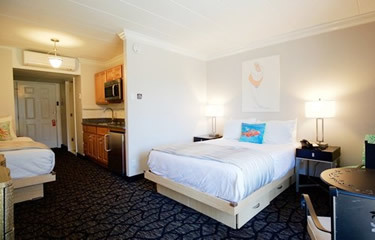 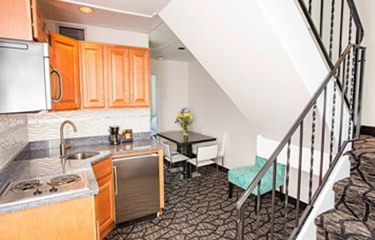 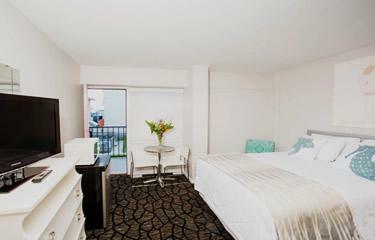 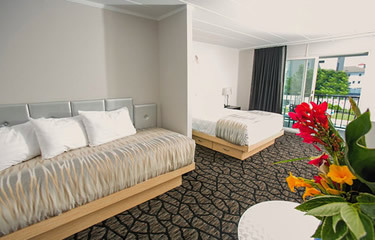 In-Room Coffee, Microwave, Refrigerator, Television, Hair Dryer, Personal Bath Amenities, Individual Heat & Air Conditioning, Private Balcony or Patio. 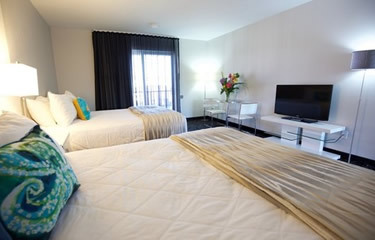 E-4 | Oceanfront Upstairs Loft with 2 Queen Beds in C.M.